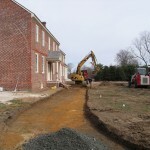 Trenching to discover drive and paths. 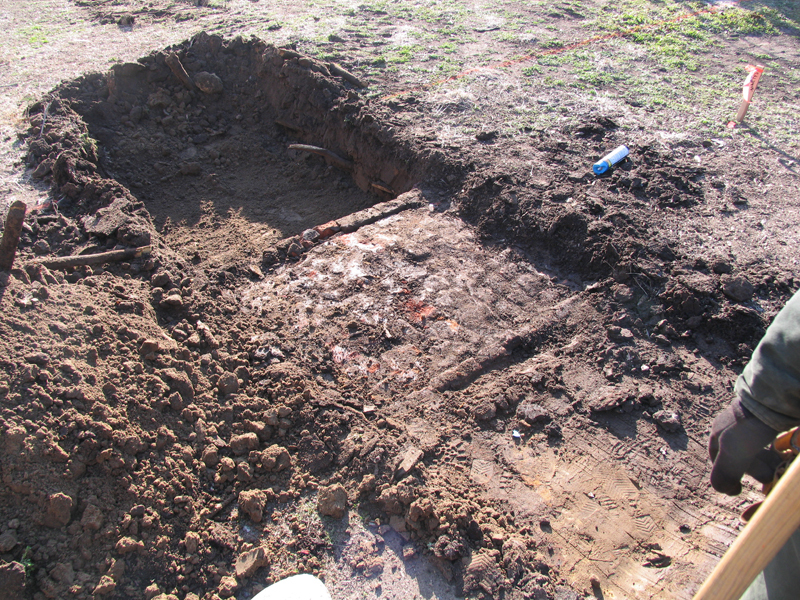 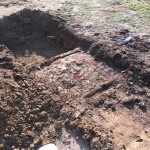 Original brick garden path found. 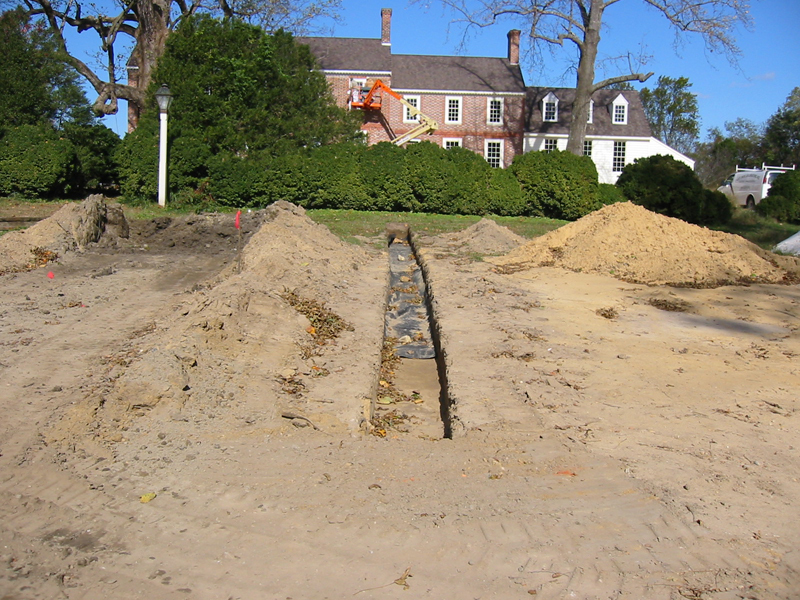 Drainage systems for paths dug. 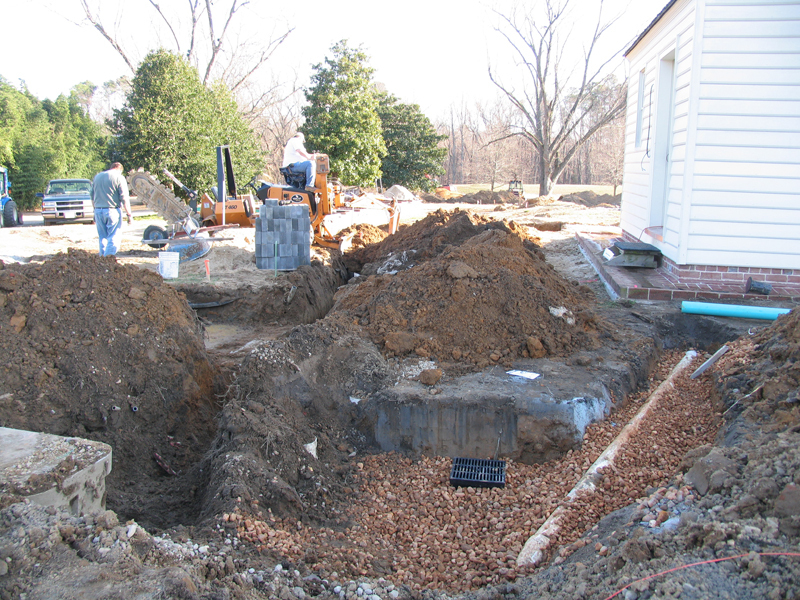 Paths from kitchen to mud room. 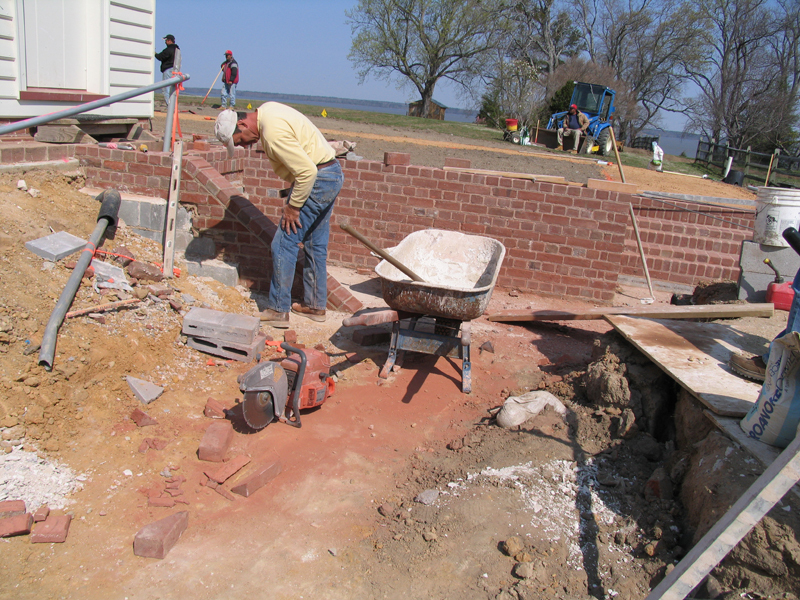 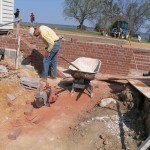 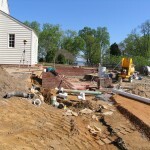 Building the backs steps from 18th century kitchen. 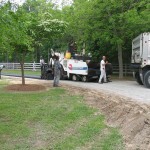 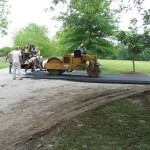 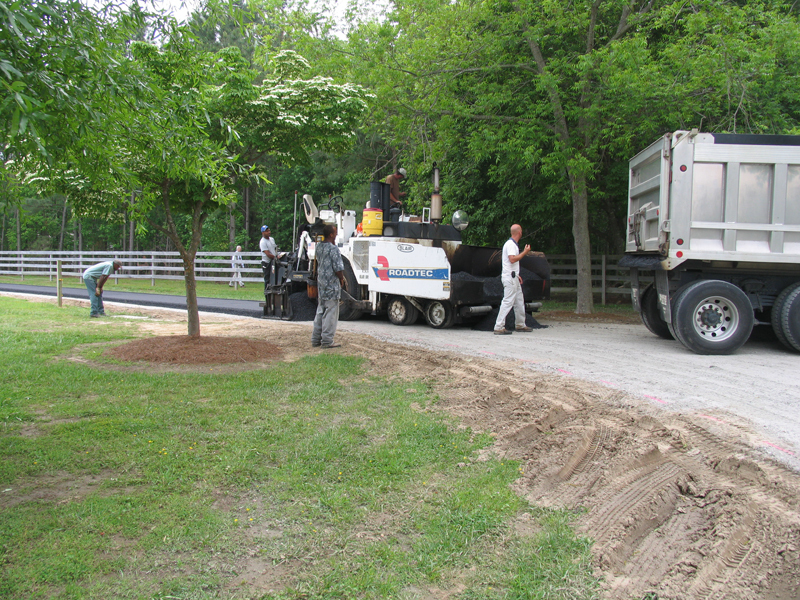 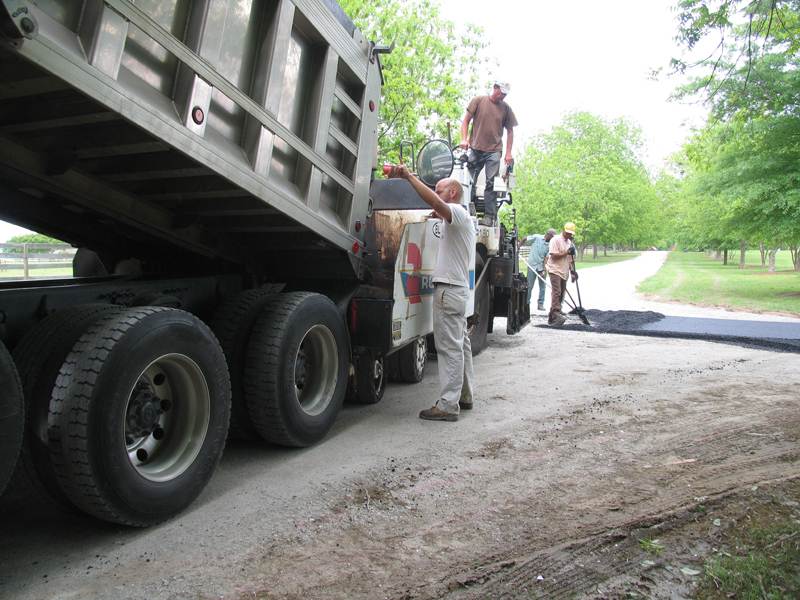 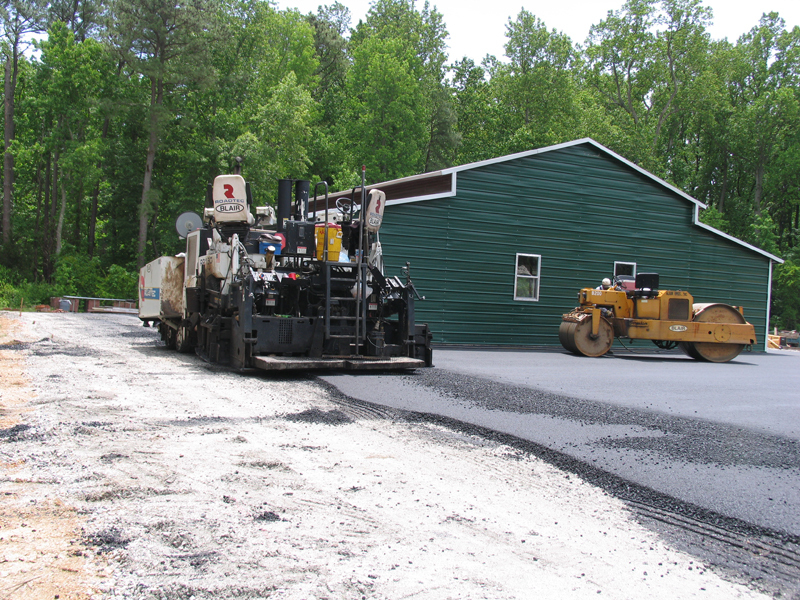 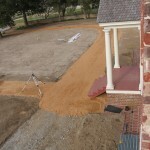 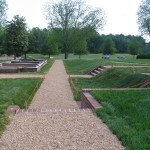 Pea gravel paths being laid 2008. 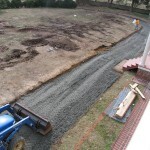 Completed paths from mud room to kitchen 2008. 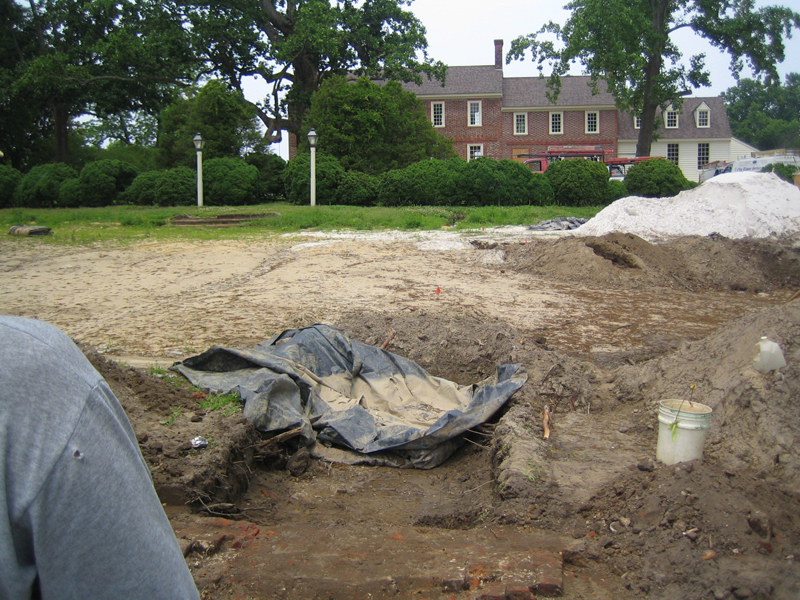 Landside lawn cleared, leveled before drives were put in 2008. 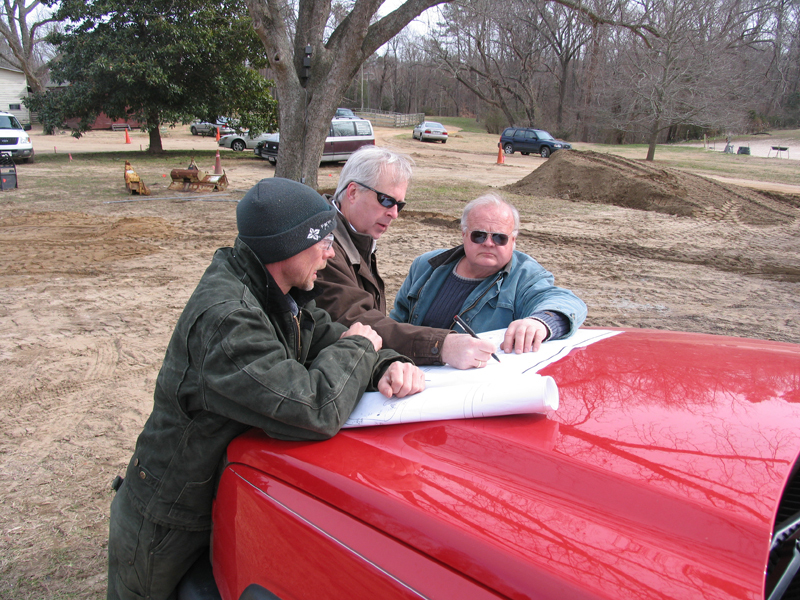 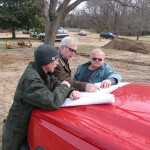 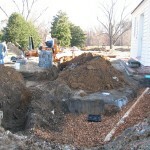 Confab about landscaping drainage solutions 2008. 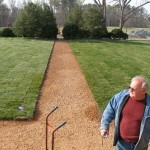 Drive cut near land side door. 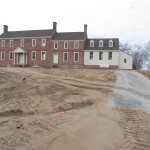 Mansion drive carved out 2008. 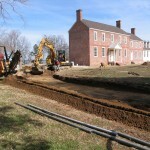 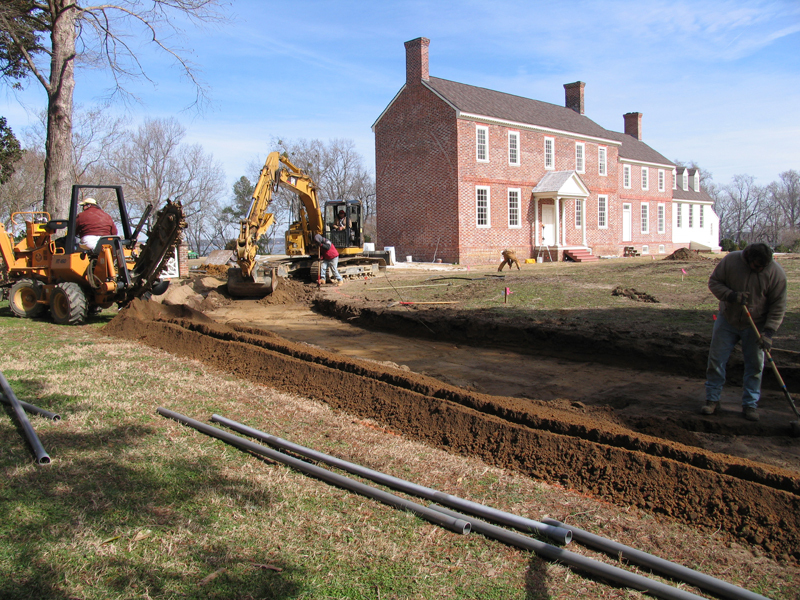 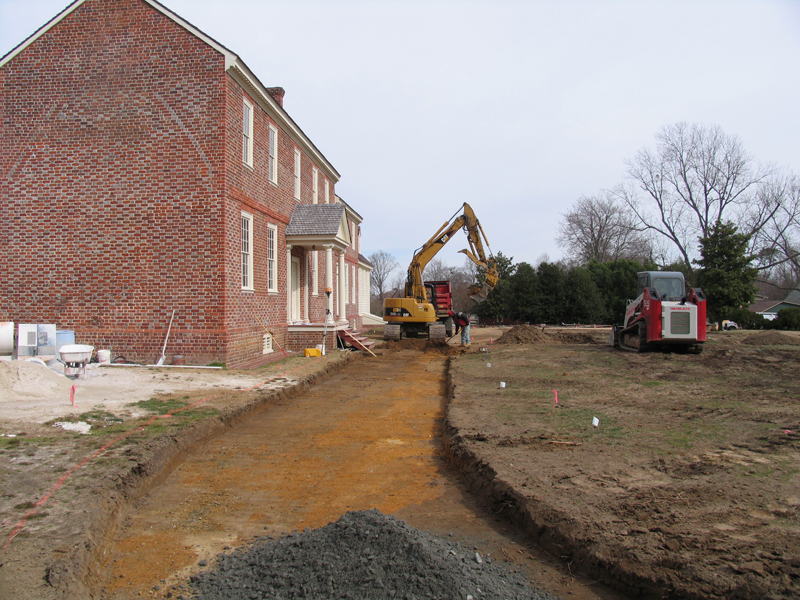 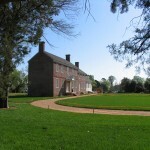 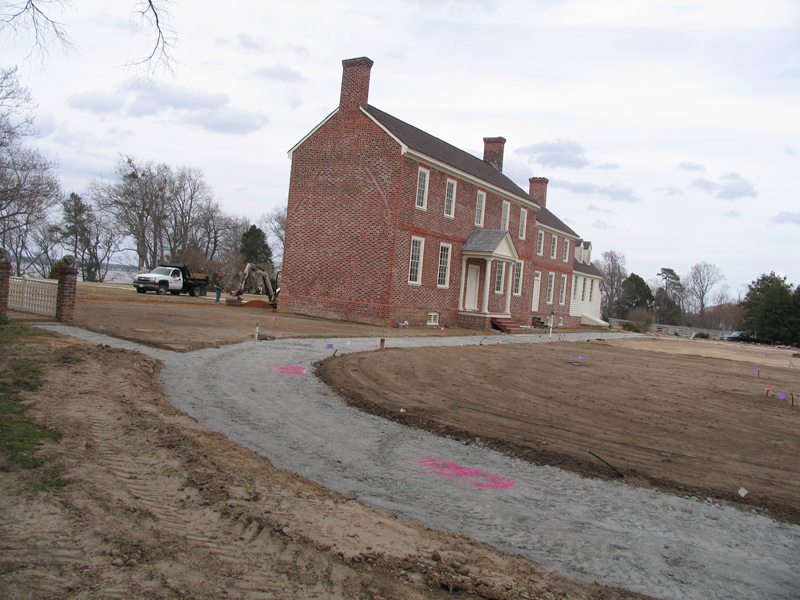 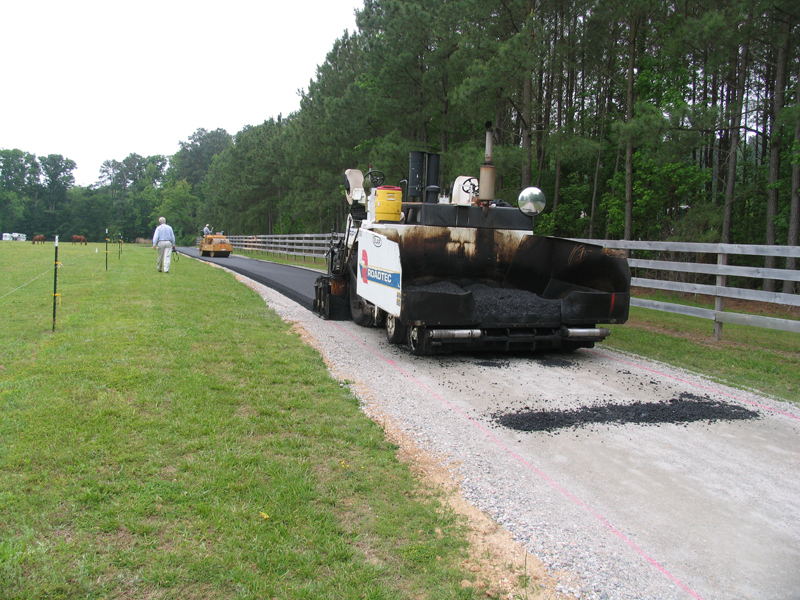 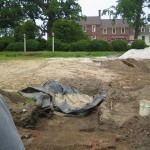 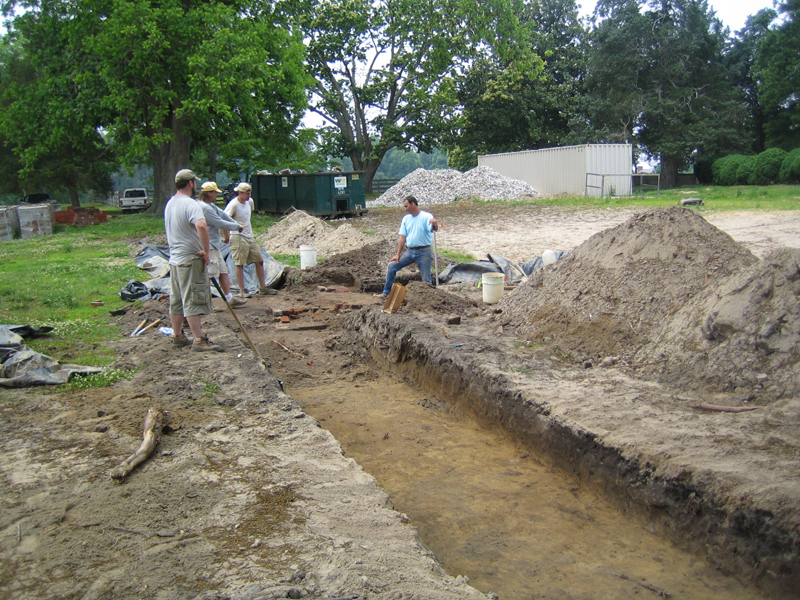 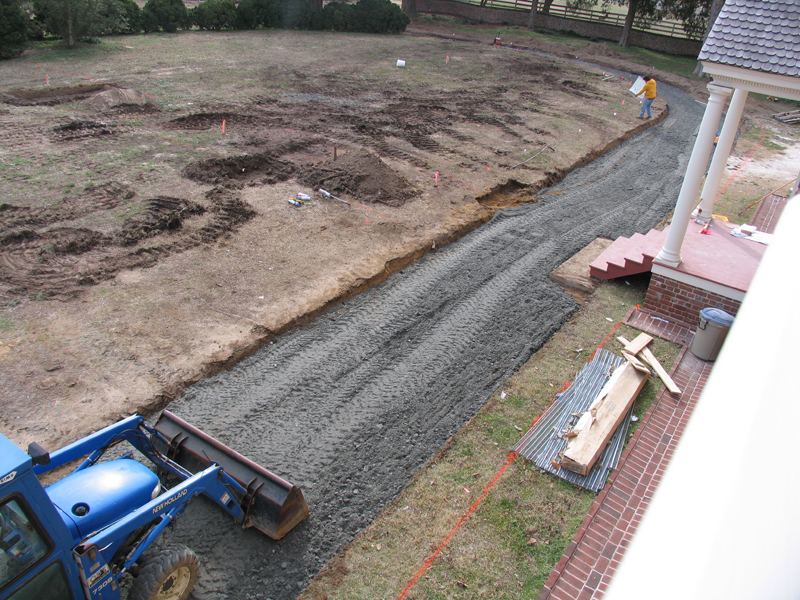 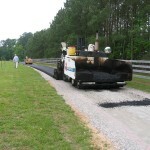 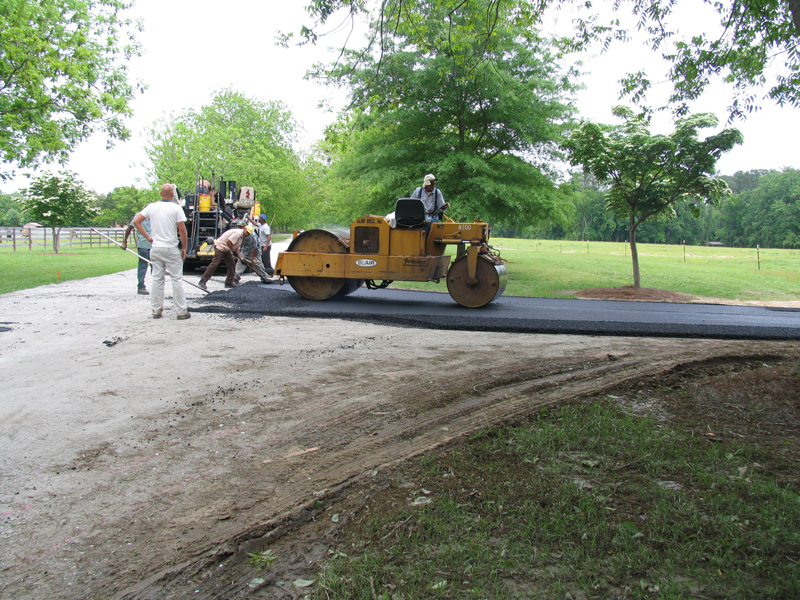 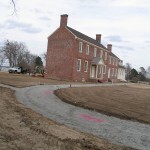 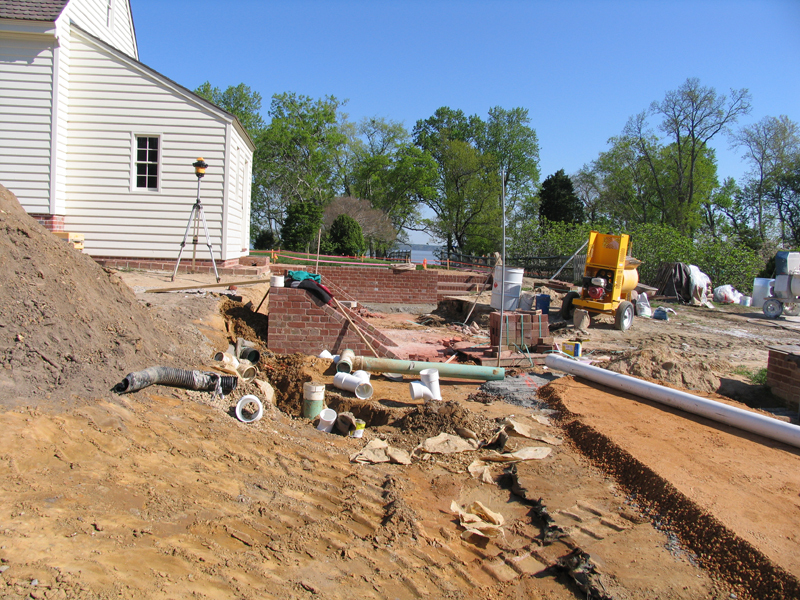 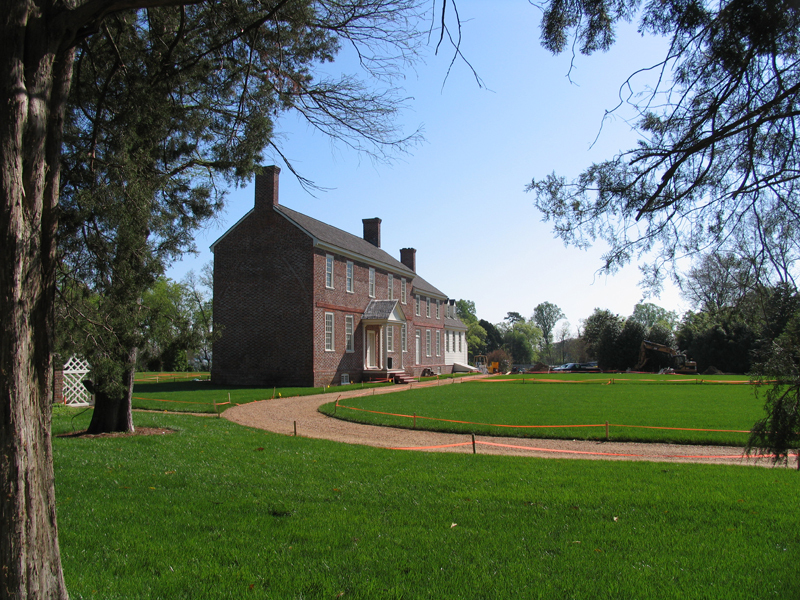 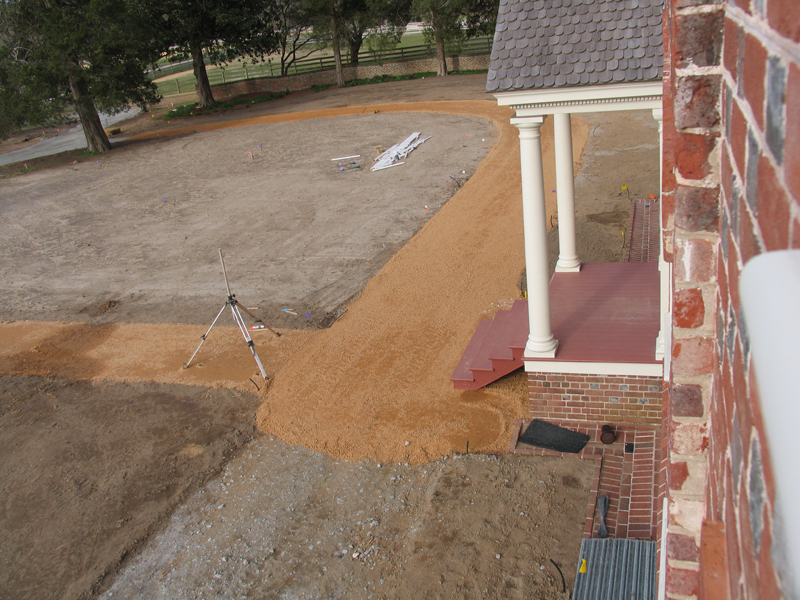 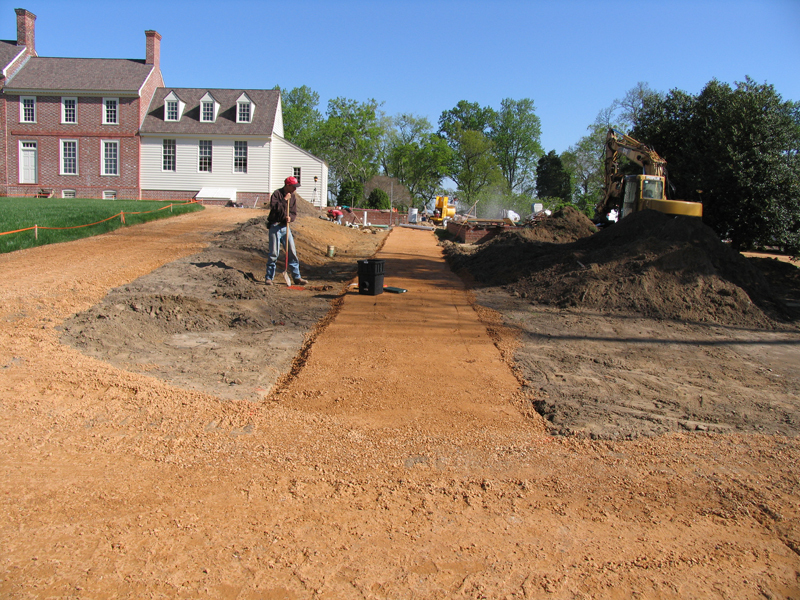 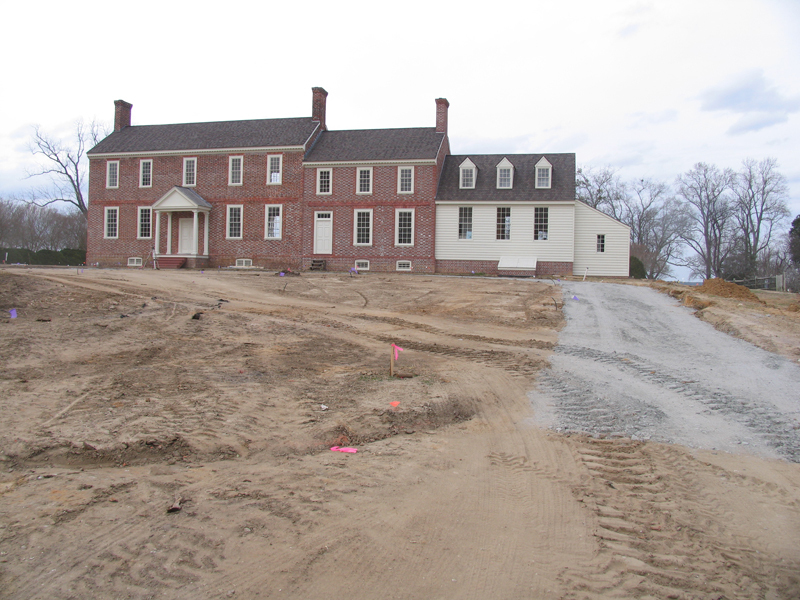 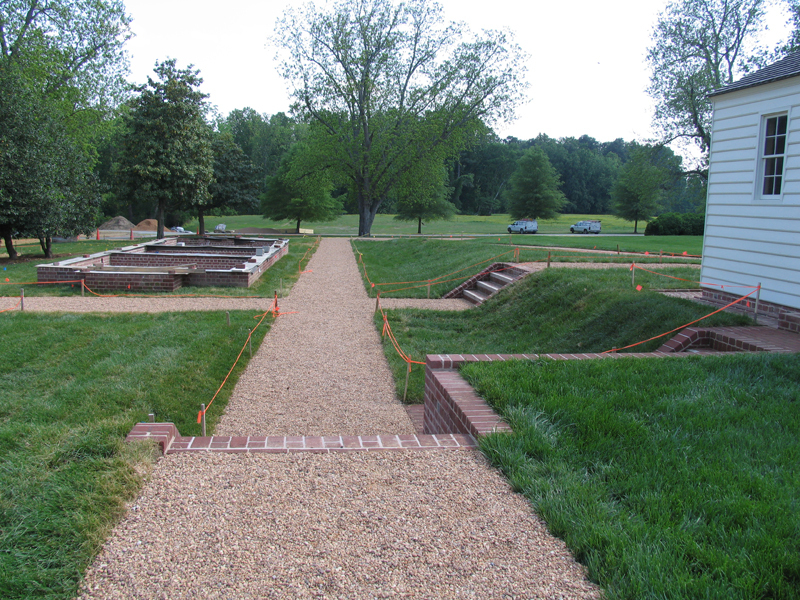 Drive cut in at front of mansion on original path 2008. 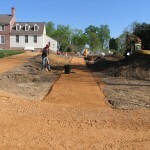 Front drive pea gravel 2008. 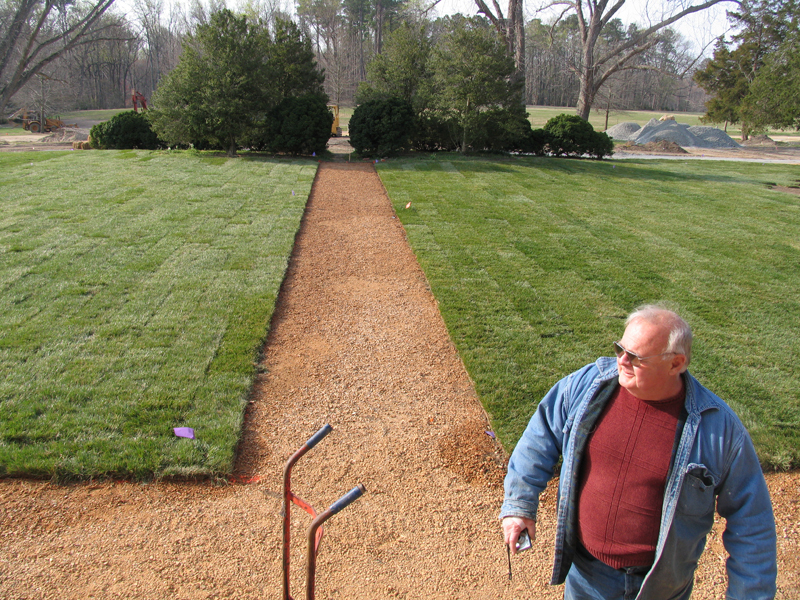 Landside drive and lawn completed 2008. 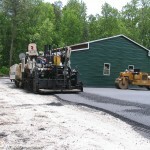 Special mix blacktop with added brown stone. 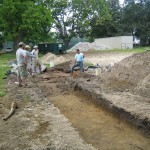 Test trench to find old drives, paths. 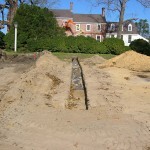 Old road ran in front of the house.